I bet you’re slacking on the couch or just too lazy to leave your bed! 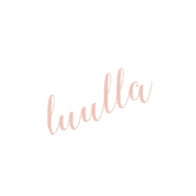 But , this post is about to make you jump right out from the bed and scream for BREAKFAST! 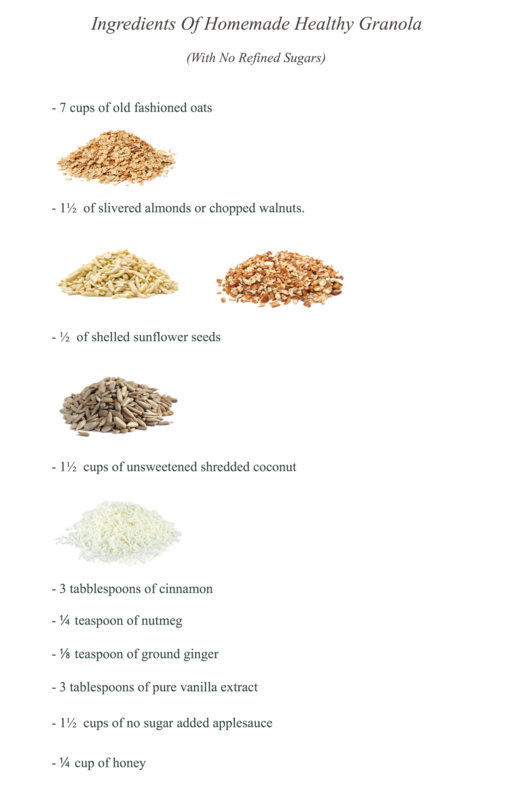 As I’m going to provide you some easy steps on making your own healthy granola and cool different ways of eating it! Eating healthy is extremely important today. I believe many of you are becoming more health conscious and try to reduce the intake of excessive sugar. Without further do, follow me and let’s prepare the ingredients together! After all the ingredients have prepared. Let’s move our hands! 2nd – Combine all the dry ingredients in a large mixing bowl. 3rd – Get another smaller mixing bowl in order to combine the wet ingredients. You can always use your hands for best results. If the mixture is too dry, you can always add more applesauce. Make sure everything is just coated, not soaking wet!! 4th – Spread the mixture evenly on baking sheets. 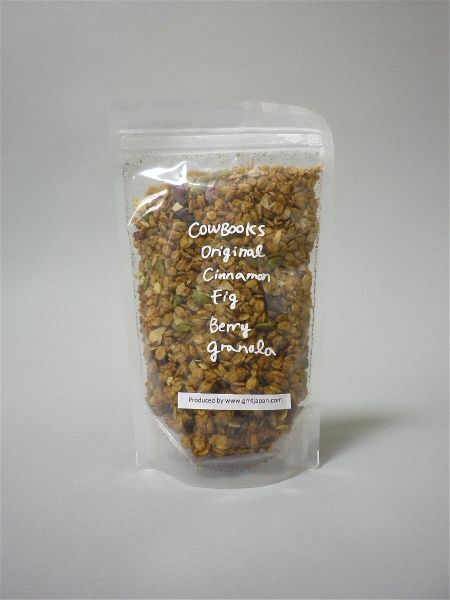 Make sure the granola is about ½ inch thick or so. 5th – Bake the granola in the oven for 40-50 minutes, remember to toss it every 10 minutes so you’ll get the perfect browns evenly! 6th – Once it is dry sufficiently, take it out from the oven and let it cool completely on the trays. 7th – Once it is cool, store it in a sealable container. Perhaps a mason jar for you? Granola is always my favourite breakfast. Not only its delicious but also my life safer during my school times! 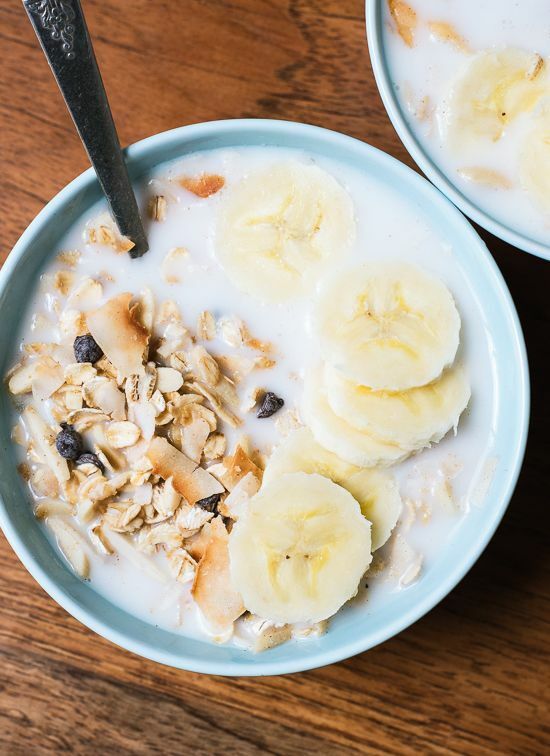 If you want to sleep late and have a quick breakfast, granola is generally the perfect breakfast to kick start your day! 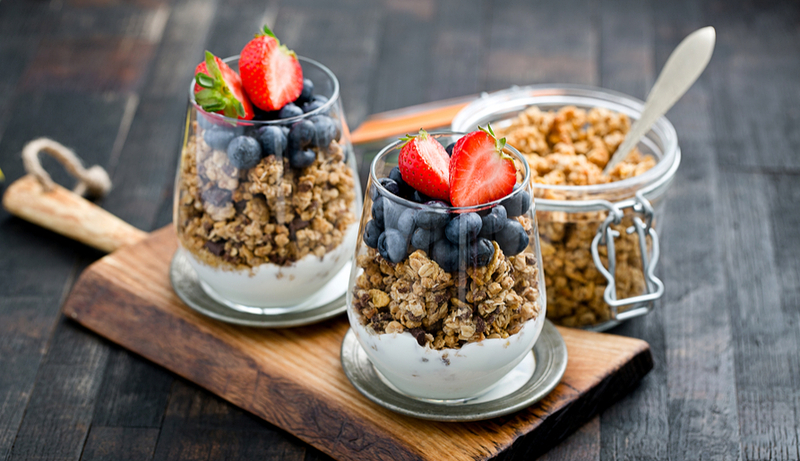 All you need is pour milk over granola and you can always add some of your favourite fresh fruits such as blueberries, raspberries. If you’re a huge fan of yogurt then you can try this combination. 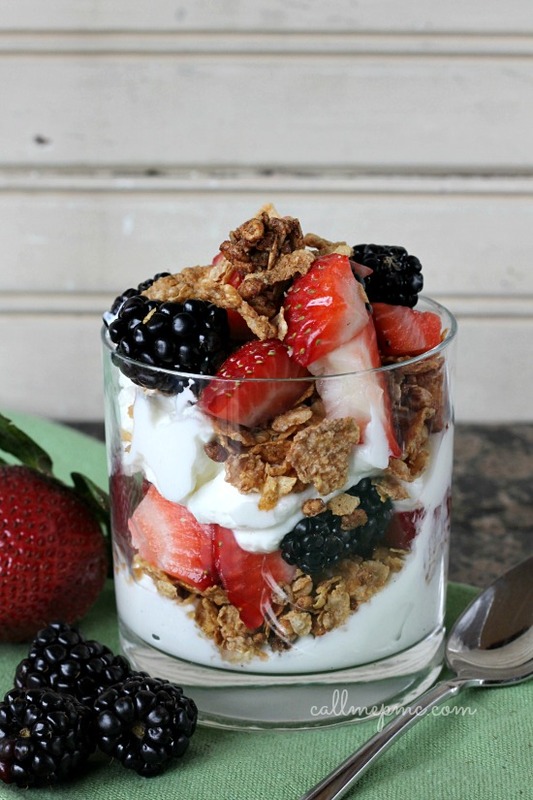 You can mix granola with yogurt and fresh fruits. Then, add a layer of granola and some fresh fruits. You can also add in some nuts or even chocolates (optional). And walaaa it is ready to serve! 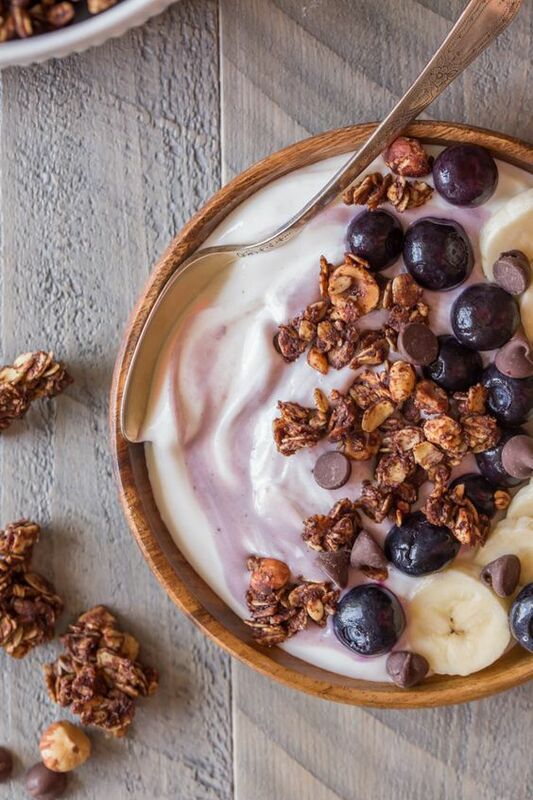 Snacks often means grabbing chips or cookies, but with granola you can have healthy snacks. Just pack it in your ziplock bag for an on-the-go treat. This will definitely come in handy when you’re hungry after your gym, classes or even work, just dig in! 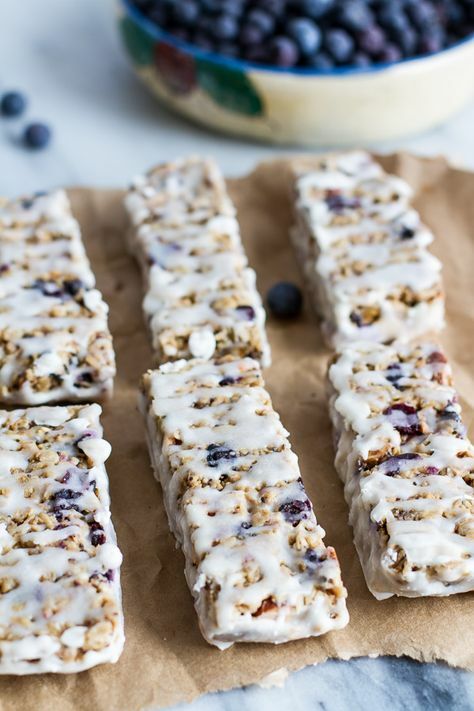 Its super easy to make these gorgeous looking healthy and yummy granola bar! All you need to do is heat honey, sugar, and butter on the stove. Pour over your homemade granola and bake for 30 minutes and cut into square. Depending on what kind of flavours you want, you can always add in fresh fruits or chocolate chunks. 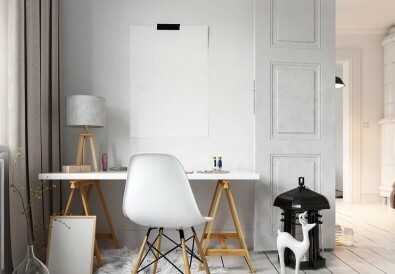 I hope that this blogpost comes in handy for you! Have fun baking and eating healthy! 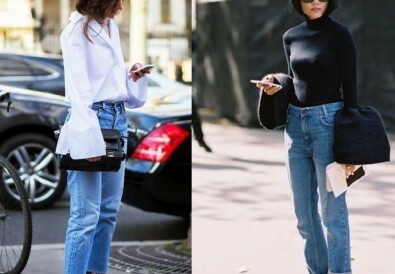 Flares Are Back In Style!